October 1953. Photograph by Lee Blaisdell. Timing was poor for the Custom House Packing Corporation when it opened its doors in April 1929, only months ahead of Black Tuesday and the start of the Great Depression. Nonetheless, this packing house endured the trials and tribulations of the 1930s and remained in business well after the end of World War II. Investors Brayton Wilbur, Thomas Frank, and Carmel Martin established Custom House was experimental in its outlook. They adopted a new steam processing system that removed excess oil and produced "firm, wholesome, well-shrunk sardines, with a perfect vacuum and positively no after taste." Their premium products included Cal-Rey, Custom, and Feature brands, and most goods were packaged in the normal oval tins with the fish preserved in tomato or mustard sauce. Custom House also utilised new reduction techniques to maximize profits from its fish products. From the very beginning, the cannery owned a warehouse across Ocean View Avenue which was connected to the packing house via an elevated conveyor. 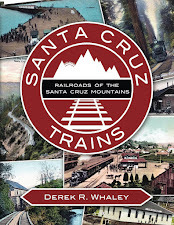 The two-story structure had access to a private northward-exiting Southern Pacific Railroad spur that ran along a platform behind the warehouse. From this spur, goods could be shipped out directly from the cannery. Nothing remains of this loading area since the current structure mostly dates to 1971 and afterwards, although there is a new patio deck on the rear of the building that closely matches the original arrangement and may sit atop its foundation. The corporation lasted until November 1952 when the depletion of the sardine stocks forced the company to close its doors. Machinery was dismantled and sold to canneries in Africa and Peru. 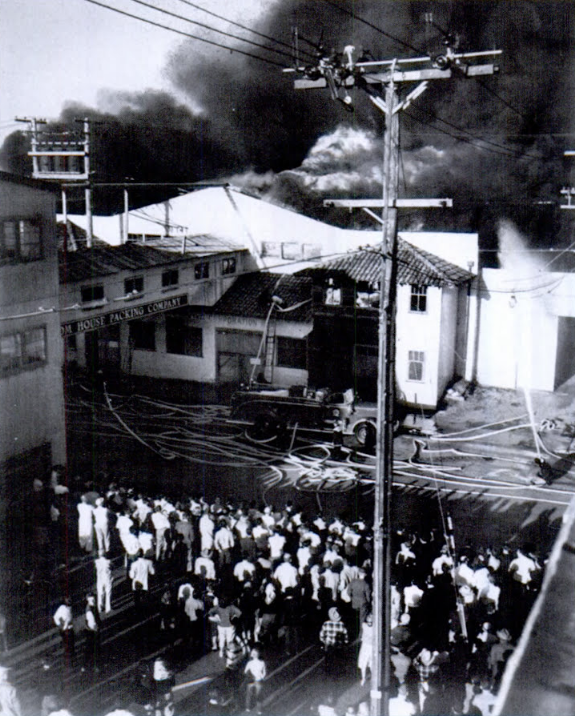 Then, on October 24, 1953, a fire swept through the abandoned complex and destroyed it. This was the first major fire on Cannery Row since the 1930s, but it would not be the last. The warehouse across Ocean View Avenue survived with only some minor damage. For almost two decades, it sat abandoned until the architectural firm of Wurster, Bernardi, and Emmons purchased and renovated the structure in 1971. The original two-story structure was modified to three stories and converted to commercial use. A walkway was installed at the same time to the structure across Hoffman Avenue. Although the current structure is built on the foundation of the original warehouse and may incorporate some remaining artifacts, the majority of the building is newer in design. Today, the renovated cannery is the site of the northern half of Shake Plaza, a commercial complex that includes shops such as Ambrosia India Café and Om Rhythms. 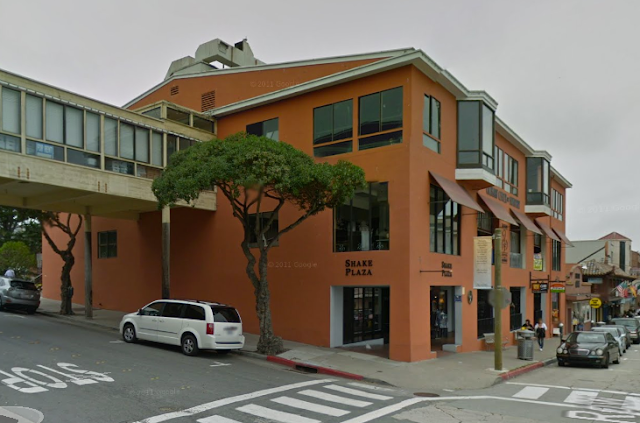 The upstairs levels are the former site of the Culinary Institute of Monterey but are currently vacant. Wonderful info, as always, on Cannery Row! Please continue to keep that history alive! The Cannery Row Foundation is in the midst of re-organizing so watch for a new website soon... there's a Board ready to roll! Thanks again! 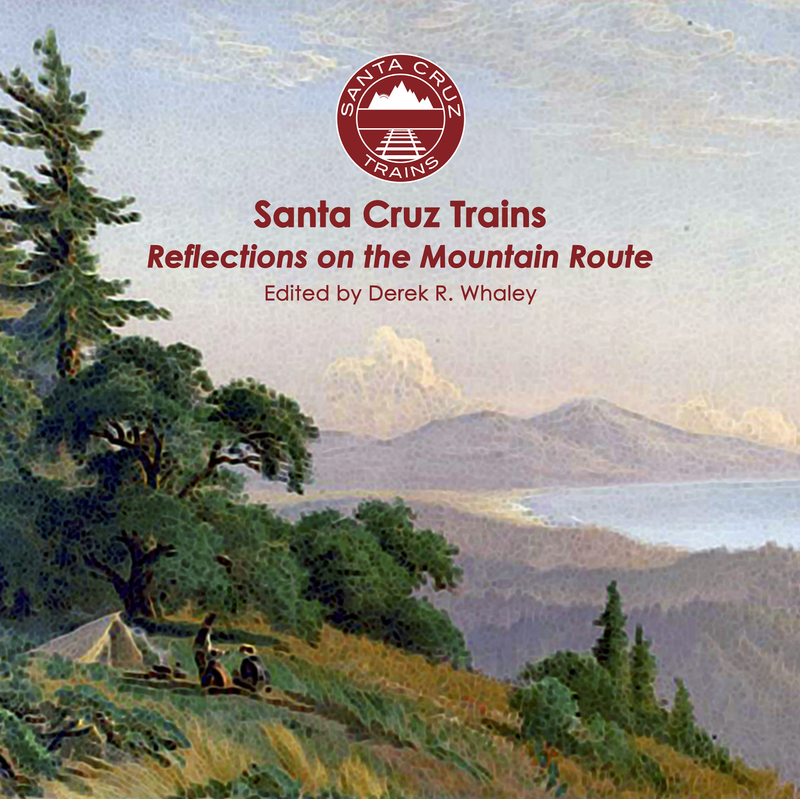 What might you have on Ed Ricketts' accident with the evening Del Monte Express, the collision on May 8th, 1948, that three days later took his life? Michael, what information are you looking for? Ed Ricketts was struck by 4-6-2 engine #2458, which was powering the evening Del Monte train from San Francisco on May 8, 1948. This accident was at the intersection of Drake and Ocean View Ave in Monterey.